The Best Branded Videos According To Us! When a PSA on public train safety gets more than 136 million views, there is a lesson in branding. Using animated characters who die in absurdly dark, yet comic-and-not-so-intelligent ways, the ad captures the viewer’s attention before delivering its real message: death by train is the “dumbest way to die” because it is easily avoided. The brand didn’t stop with video and created additional content (gifs, downloadable song, a smartphone game, and children’s book) that increased its viral, shareable nature and even resulted in viewer-created spoofs. Lesson? Entertain and teach, while tying the video into other campaign components. With more than 130 million views this video hits home: live young. This video reached deep-rooted emotions around aging by giving hope: there’s still a child in all of us. Find it. By drinking evian. With more than 114 million views in its first month according to Mashable and more than 67 million views on YouTube, this video was the most viral of its time. The brand connected to an emotional self-image of consumers by highlighting the striking contrast between how women see themselves and how others see them. Initially free of ad content, Dove subtly connected its product to inner beauty. A men’s product ad targeted toward women with more than 53 million views? What’s the lesson? Humor combined with urgency and need: men want to be wanted and are thrown into an absurdly funny competition with a striking, handsome, in shape man whose voice makes our knees quiver. 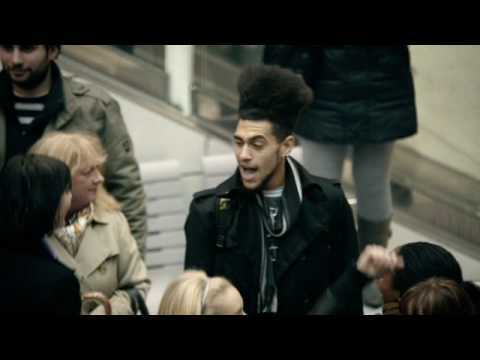 With more than 40 million views, this ad employed catchy songs, great choreography, and flash-mob surprise: random strangers who actually weren’t random and joined in the fun at a crowded Liverpool Street Station. Surprise works when it’s entertaining and talented. Notice the bystanders pulling out their phones? Life’s for sharing, and T-Mobile nailed it. Here’s a follow-up. Yes, this ad is exactly what you think it’s about: bathroom odor. What worked? 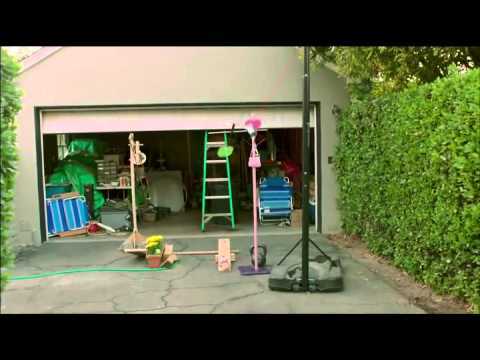 A humorous, candid, and – dare we say – refreshing ad about a product that everyone can use. Yes, everyone. It appeals to a common need while allowing us to laugh at ourselves. At 37+ million views, the ad works. Oh, and we love the British accent delivering bathroom humor. Android’s brand (“be together / not the same”) doesn’t appear until the end of this video after viewers watch playful relationships between unlikely animal pairs: an elephant and a dog, a bear and a tiger, a rhino and a sheep. The ad, created from found footage, appeals to animal lovers as well as an underlying heartstring message for many: be together, even with our differences. In other words: harmony. For the year preceding a contentious U.S. Presidential election, the brand coincided nicely with divergent politics, raking up nearly 25 million views on YouTube. Yes, an airline safety video. The thing no one watches before takeoff. 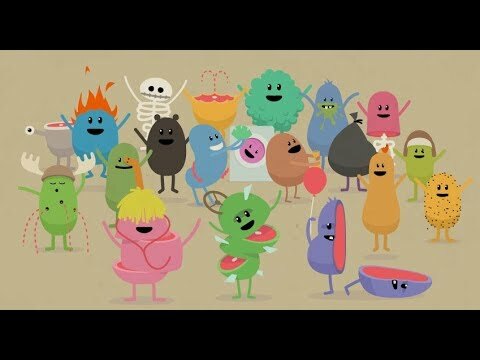 With almost 12 million views at the time of this writing, this ad had almost 6 million on-line views in less than 2 weeks of its release in late 2013. Online views. Not on-an-airplane views. Lesson? Unexpected entertainment created by well-known producers, dancers, choreographers, and an American Idol finalist. Be first to be different. The song is rather catchy, too. We had to dig to find this, because the original video, which parodied the Beastie Boys’ song “Girls,” was removed after dispute with the band. The original video had 8 millions views its first week. The video was a success because it focused on empowerment and challenged stereotypes that women can’t be engineers. Not to mention that it entertained by turning a catchy, yet misogynist, 80’s tune upside down. The product? Construction toys. 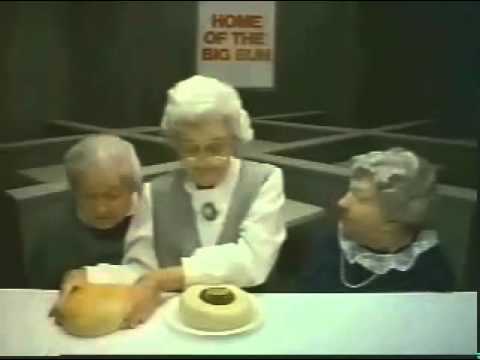 Released in 1984, long before clicks, social media, and YouTube, this video showed three grandmotherly women questioning the meat content of a hamburger. It was such a hit that “Where’s the Beef?” became a common catchphrase, even used during the 1984 U.S. Presidential Campaign. Meanwhile, it reminded consumers that only Wendy’s offered quality hamburgers. Humor and grandmothers can go along way in creating a well-branded ad. At BRANDING FOR THE PEOPLE, we write, edit and produce well-branded videos for the story you need to tell. You can find recent work here and here. Please contact us if you’d like to discuss creating a video for your brand. Things That Make Conversions Go…. Part 2! Thank you for a stellar 2016! OMG that text made me ROFL!